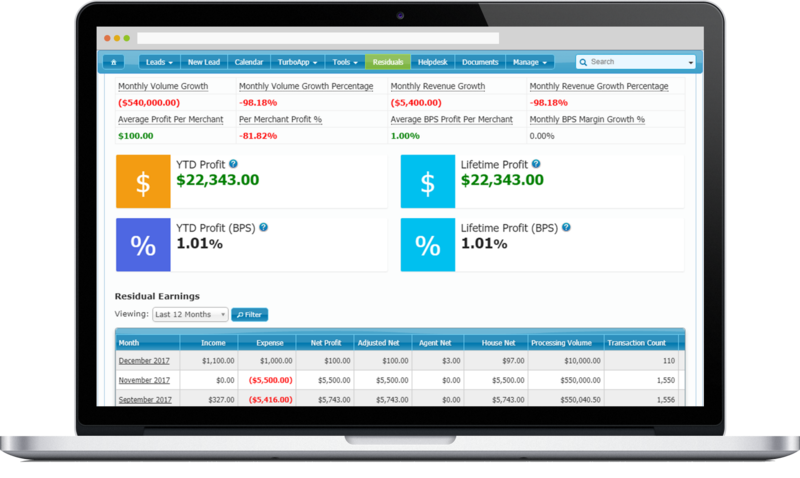 Manage your pipeline, sell more, and work less. 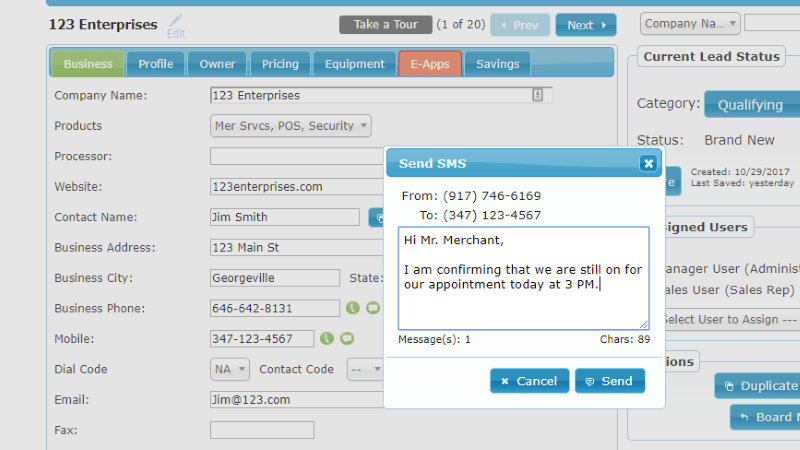 Impress your prospects with custom proposals and electronic contracts that take seconds to create. The best part? You’ll get accounts faster, too. 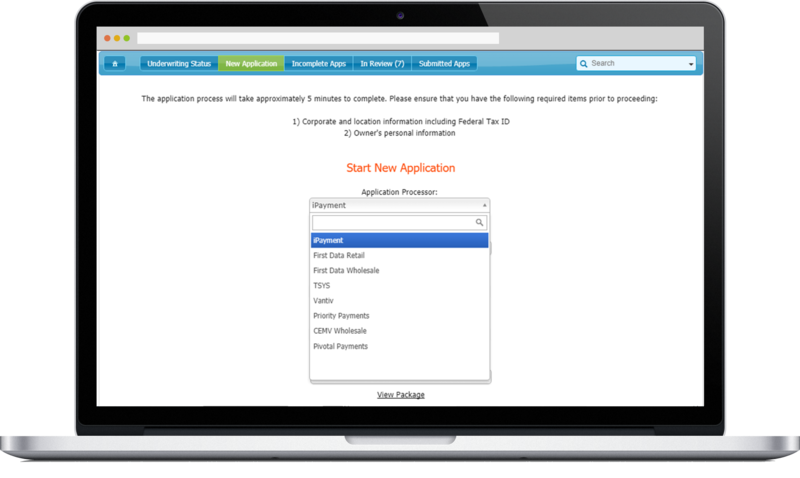 Submit new accounts to processors five times faster, free of errors, and increase your approval rates. 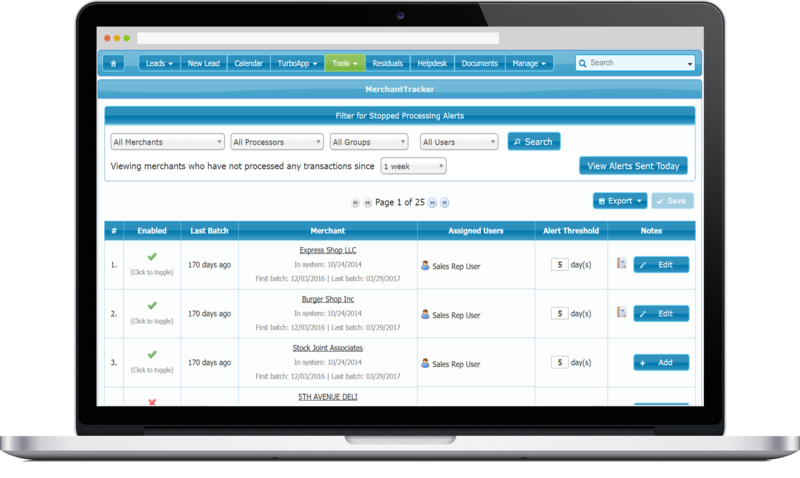 Retain existing accounts with smart reports and notifications like stopped processing alerts. Happy customers are the most important thing to your business. 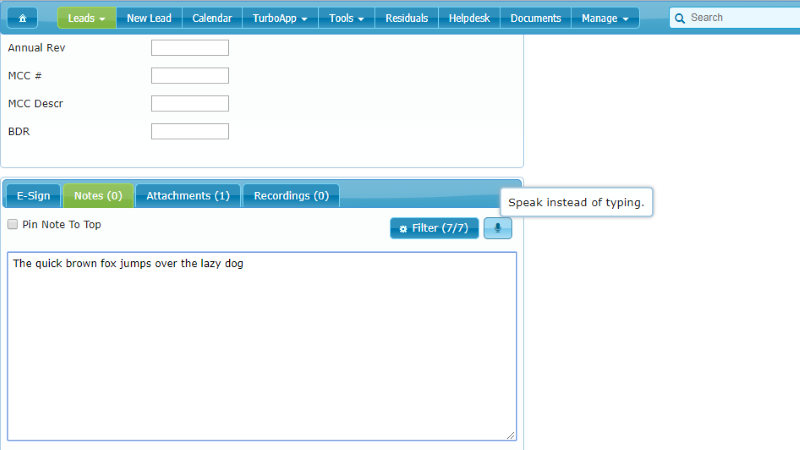 Track and resolve customer support tickets efficiently and quickly. 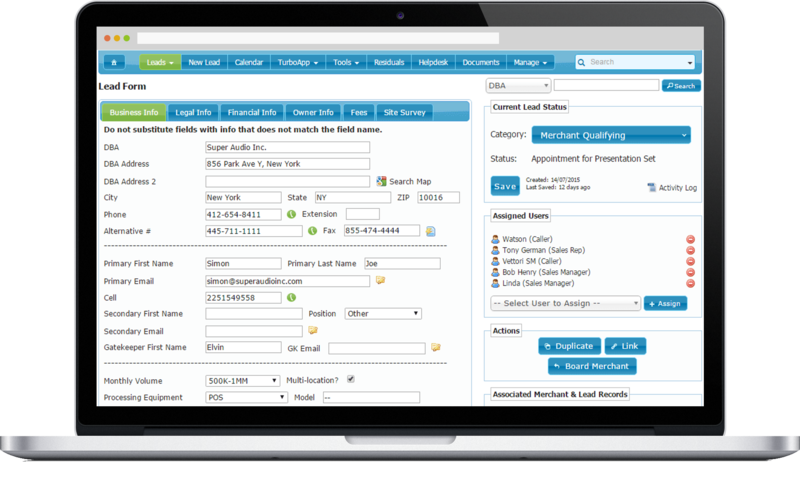 Stand out with a customer facing white-labeled account management portal. 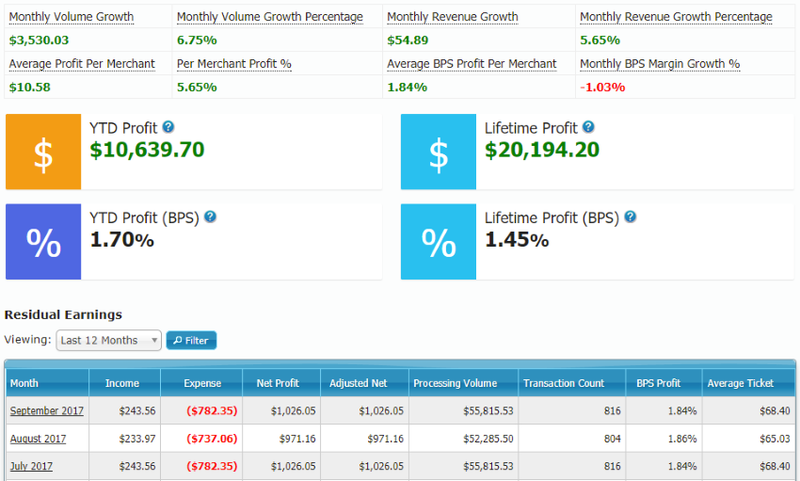 Profitability metrics, custom schedule A, unlimited splits of splits, and the list goes on. Stop the tedious, manual, and painful tasks of calculating residuals and spend that time doing what’s important, getting more accounts! Our suite of communication tools empowers your team to quickly dictate emails and notes, reach more prospects with SMS, chat with each other to get things done, and make more calls in less time. 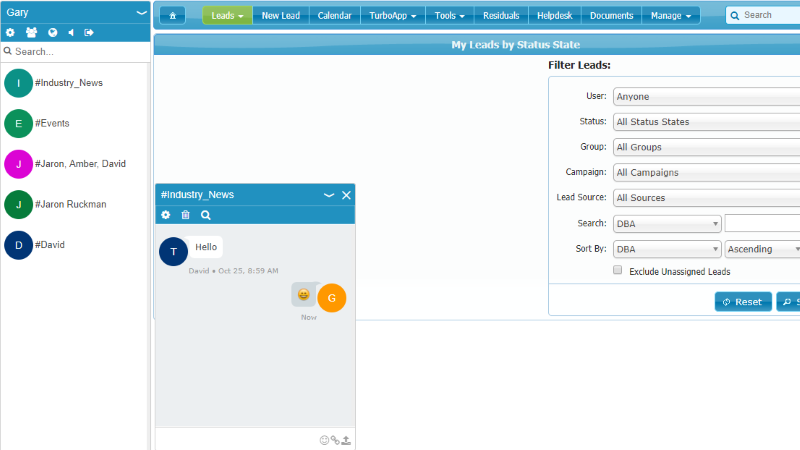 "IRIS CRM is far and away the best business management tool in the marketplace today. The IRIS team understands the day to day needs of the ISO community." 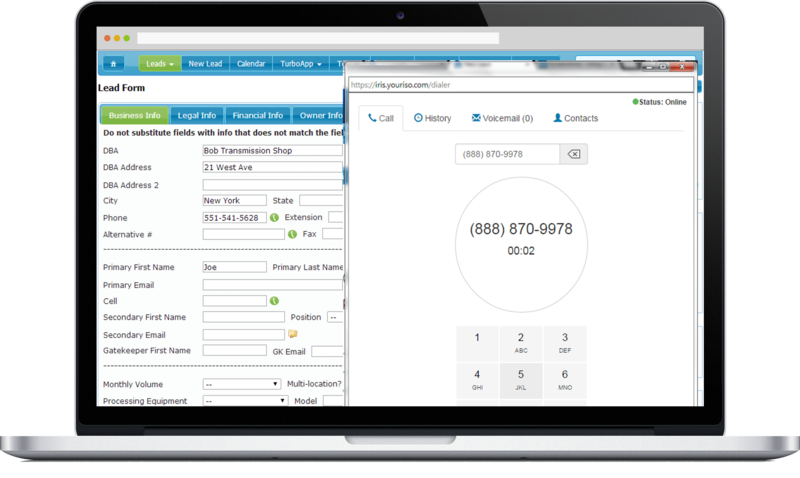 "I couldn't be happier with our decision to use IRIS CRM. Our closing ratio has increased by 300% and I owe it all to the team at IRIS!" "We have been using IRIS for just under a year and it has been life changing when it comes to tracking residuals, processing residuals and paying residuals!"